S. COOP. 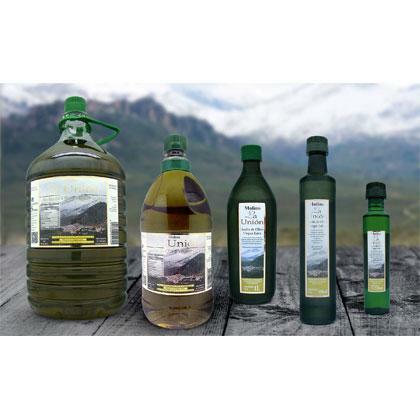 ANDALUZA SAN FRANCISCO, Olive oil, extra virgin olive oil, olive oil producer, on EUROPAGES. The current Sociedad Cooperativa Andaluza San Francisco was founded in 1919. All the oil is obtained by blending the most traditional techniques with the most modern and belongs to the picual variety of olives harvested exclusively in the Sierra Mágina region. 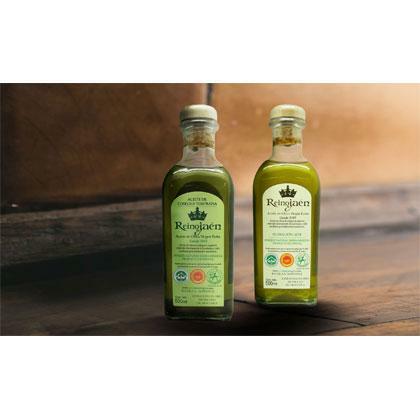 Our olive oils are prepared and are covered by the Sierra Mágina designation of origin. 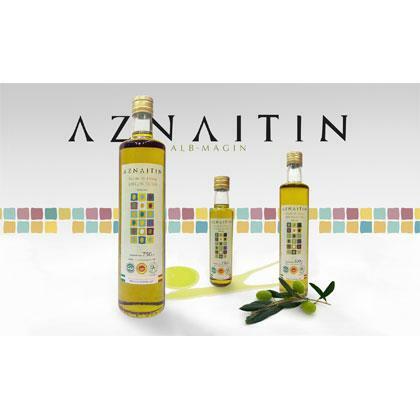 Our brands are Reino de Jaén, Aznaitín and Molino la Unión. We have an online boutique.